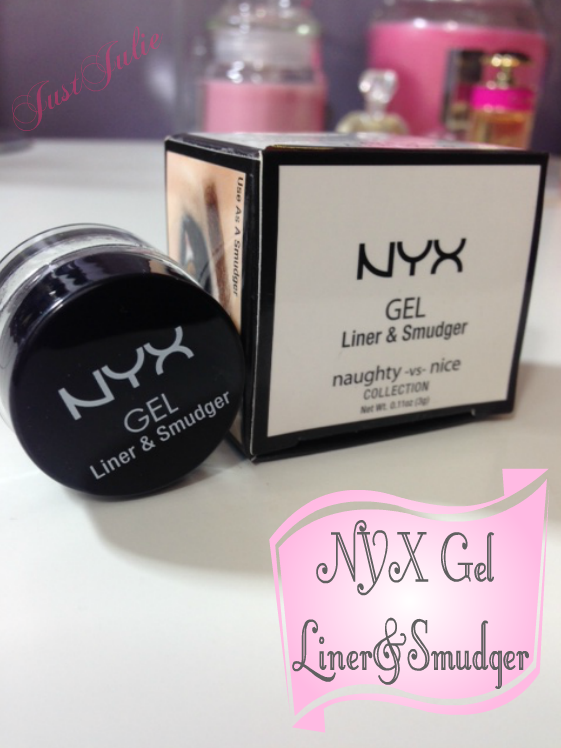 I'm a huge fan of NYX and I've got a NYX haul coming up soon and the NYX Gel Liner & Smudger is one of the many products I purchased! 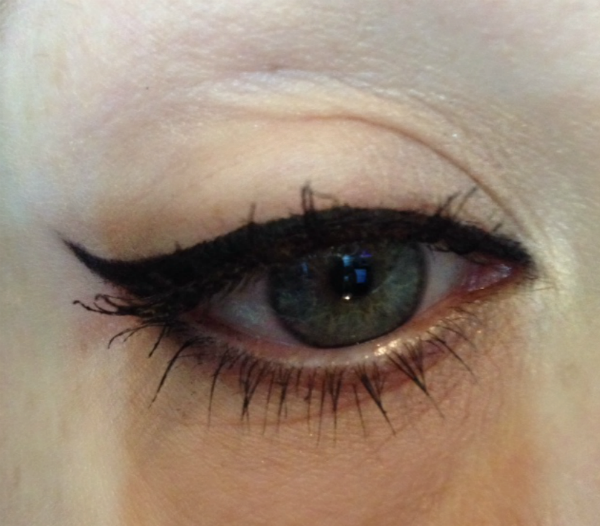 Generally speaking I'm a liquid liner girl and have dabbled with gel liners in the past but just found that one, they took longer for me to apply, which first thing in the morning is not what I need as I'm always running late and two I find that once they have dried the blackness kinda goes into a soft black, where I want the blackest of black lines! So all my gel liners are tucked away in my drawer not allowed to see sunlight, it's like they have been naughty children and being punished! Not that I'd lock a child away of course! 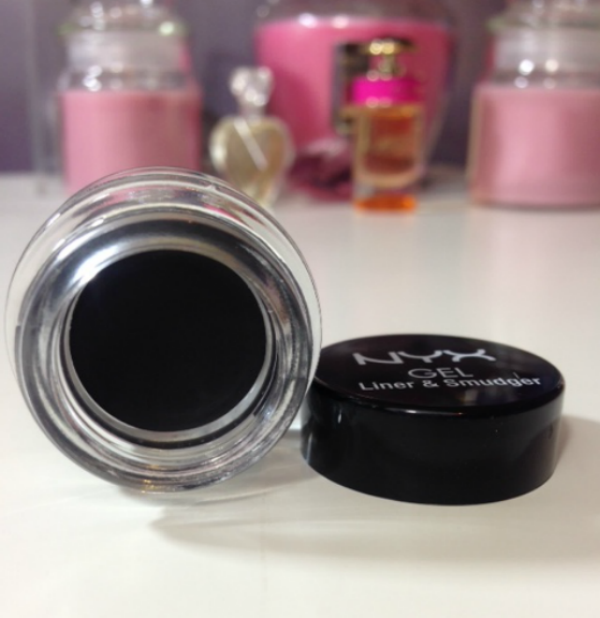 The pot is 3mls which is pretty much the standard size with most gel liners. I love the packaging of it, it doesn't look cheap at all. I like that the box shows you that you can use this as either a liner or as a eyeshadow, although I actually think they could have used a better applied image to showcase it as a eyeshadow but that's just my opinion! What I immediately found when I put my brush in the pot was how smooth the texture felt. I kind of put my brush in the pot quite forcefully, expecting to need to really dig in to get the product on my brush, this wasn't the case at all, it felt so smooooth... you really don't need a lot of this at all! As I said you don't need much of this product, a little honestly goes a long way! I've found in the past with gel liners that I need to build the colour and line up and put my brush in the pot several times to create the line I desire.. well with this I didn't need to. One application was enough, there was enough product on my brush to apply a line in just one go! It applies so smoothly and is an absolute dream to use. It literally took me no time to create a line. The colour was most definitely black, very black indeed, like it's the blackest black that I have been searching for! It dries quick as well, which means that you don't need to wait awhile before going in with eyelash curlers. I applied this to my top water line to, it didn't sting my eyes and stayed put! 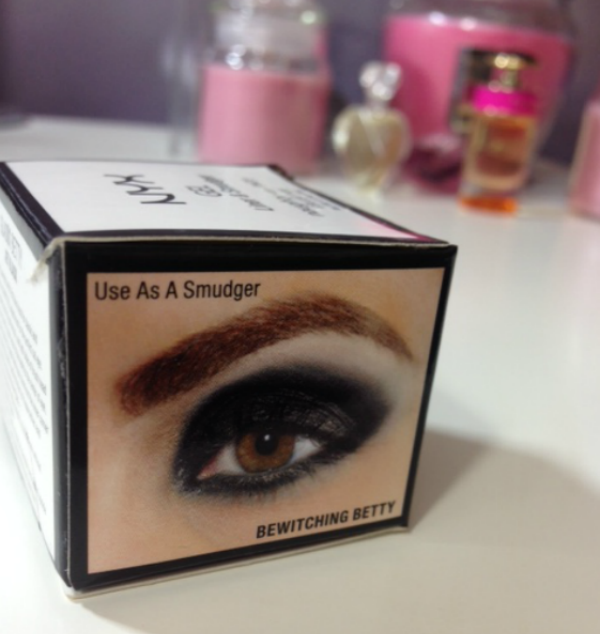 Whether this is going to replace my favourite liquid liner which you can find HERE only time will tell. I'm so pleased I have found a gel liner that has changed my opinion and the fact that it's NYX, which I'm a huge fan of makes it even better! You can purchase the NYX Gel Liner & Smudger for £8 from the NYX website (link is right at the start of the review) OR at some Next stores. 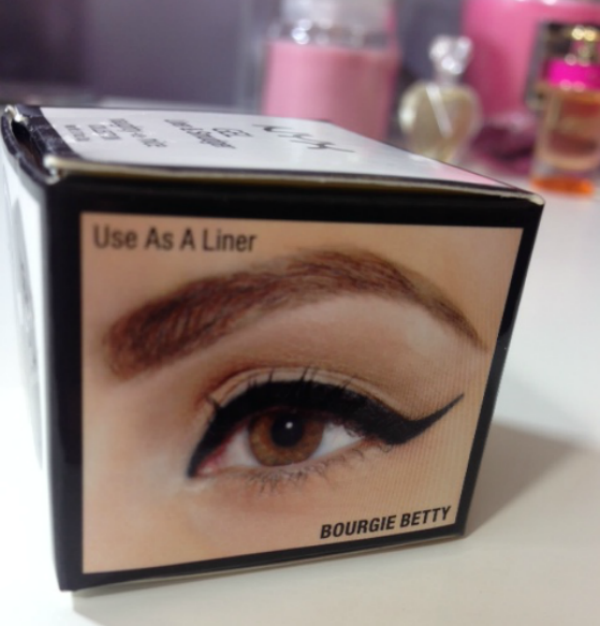 What liner do you prefer to use? Liquid or gel liners? 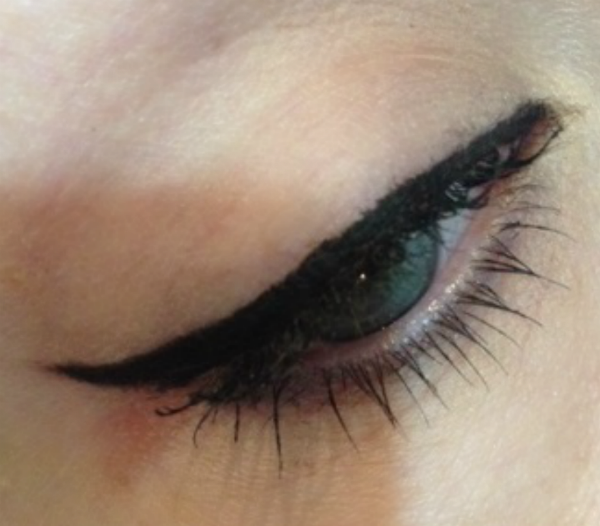 What is your favourite gel liner?